Dha is making a new housing shceme project in Quetta. Dha Quetta project is said to be better than all other dha housings of Pakistan. Defense housing authority make housing schemes, maintain them and provide municipal services in its region. Dha is already present in other cities of Pakistan. 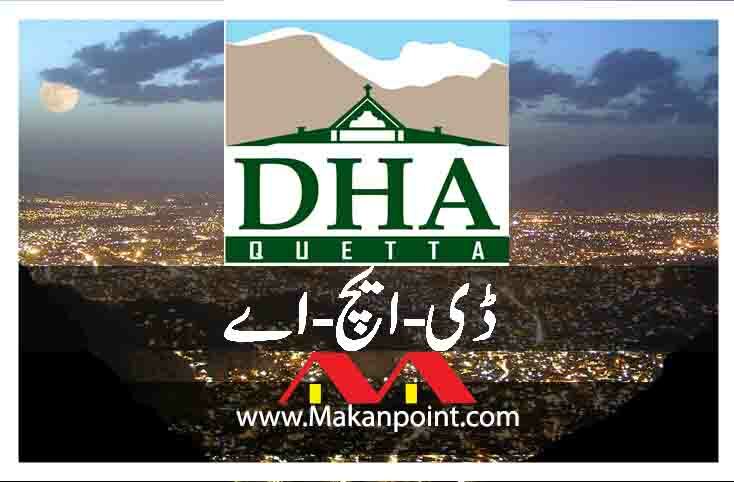 Dha is planning a new housing society in Quetta. The office of Dha is already in place. Documents clarification facility is available. Land has been bough and marked on the ground. Dha notification sign boards are also in the area. Dha Quetta is happening. This development is vital to the region. with widening of the roads in Quetta. soon this region will become a hub. The biggest real estate enterprise on the highway N25. The proposed location that is outlined in the notification of Dha quetta is large. 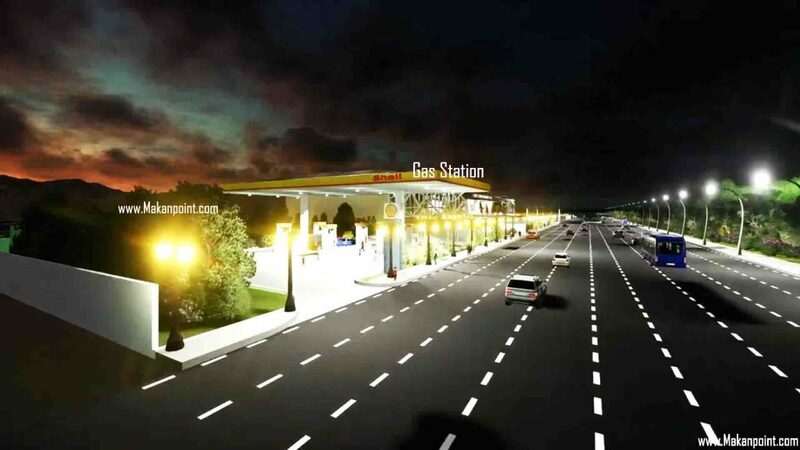 This location offer engulf the present day Quetta city. 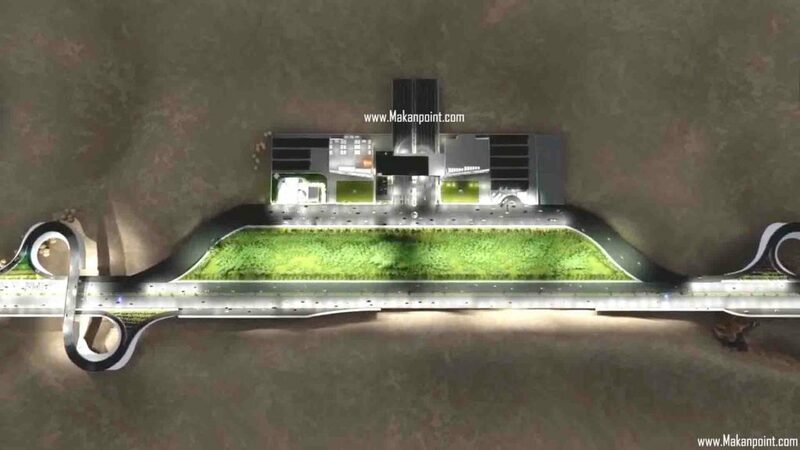 The size of the project is so enormous that it will take long time to complete all its phases. Land providers (LP) are those people who buy land from the people and provide it to Dha. These are the authorized people of Dha. Land providers started buying land long time ago. In the last couple of years the property prices in the defined area between airport and kuchlak rose by 400 percent or even higher. Those early years were beneficial for land providers and the locals. Land providers made big deals. This area of Quetta is almost un populated. Investors at the top level and well-connected locals were focusing on Bacha agha to kuchlak. Land providing to Dha happened mostly in the recent years. Dha know has acres of land. Dha has also marked its land on the ground with cement polls and diging line on the ground This area of Dha Quetts is called the PHASE 1. 1 kanal 4500 feet afidavit files are available. There is only size available now. smaller plots will be available in market at later stages. CLICK HERE for more details of file. The future looks bright. Quetta needs housing schemes more than any other city. Quetta also need master plan. Because right now Quetta city is expanding without any master plan said The Prime minister. Now prime minister also announced the starting of work on the western root of CPEC. This will also benefit Dha Quetta. 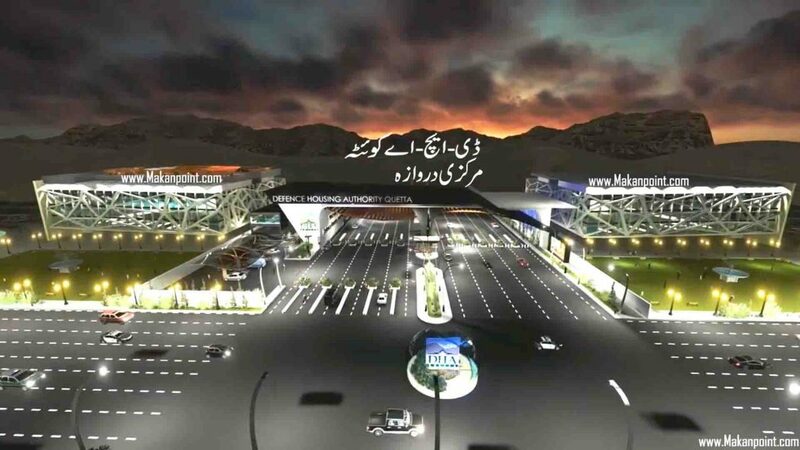 The launching of Dha in Quetta will normalize the high price of land in city center. 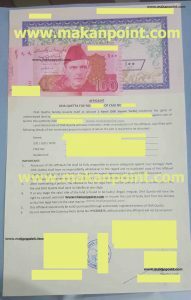 The price of land in Dha area has gone up. Now that people are showing confidence. Dha is becoming a success.